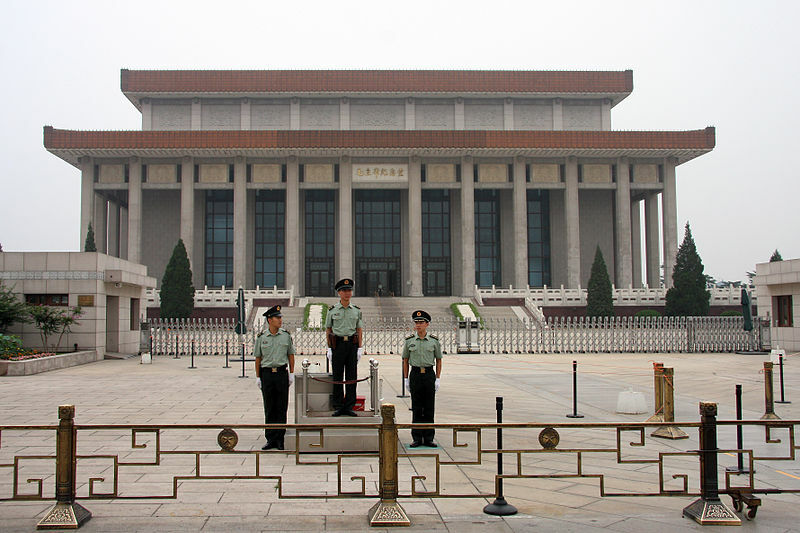 The Chairman Mao Memorial Hall or the Mausoleum of Mao Zedong is the final resting place of Mao Zedong. He was the founding father of the People's Republic of China which he governed as Chairman of the Communist Party of China from its establishment in 1949 until his death in 1976. 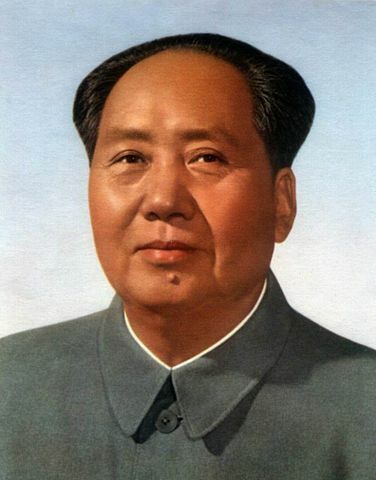 A controversial figure, Mao is regarded as one of the most important individuals in modern world history. Supporters regard him as a great leader and credit him with numerous accomplishments including modernizing China and building it into a world power, promoting the status of women, improving education and health care, providing universal housing, and increasing life expectancy. Maoists furthermore promote his role as theorist, statesman, poet, and visionary. In contrast, critics have characterized him as a dictator who oversaw systematic human rights abuses, and whose rule is estimated to have contributed to the deaths of 40–70 million people through starvation, forced labor and executions, ranking his tenure as the top incidence of democide in human history. After his death his body was embalmed and construction of a mausoleum began shortly. 700,000 people throughout China were involved in the design and construction of the mausoleum and the mausoleum was completed on May 24, 1977. Chairman Mao rests in the mausoleum inside a crystal coffin. 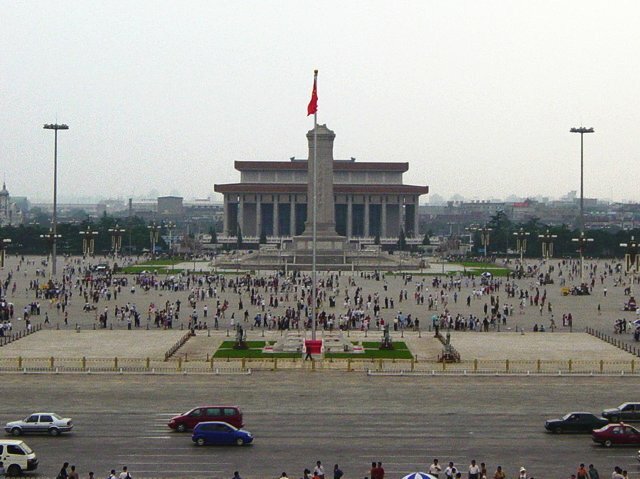 Line 1: Get off at Tiananmen East or Tiananmen West Station, and Chairman Mao Memorial Hall is to the south. Line 2: Get off at Qianmen Station, and Chairman Mao Memorial Hall is to the north. The Temple of Heaven, was originally the place where the Emperors of the Ming and Qing dynasties visited for annual ceremonies of prayer to Heaven for good harvest. The Forbidden City was the Chinese imperial palace from the Ming Dynasty to the end of the Qing Dynasty. It is the largest and most complete imperial palace and ancient building complex in China, and the world at large. The Great Wall of China is the longest buiding on earth. The main wall spans 2400km long and all the several sections are measured to be altogether 21 196km long.